The annual blossom came four days earlier than average this year but three days later than last year. The warmer than usual weather caused the early flowering. In Japanese culture the event has been important since the 9th century. 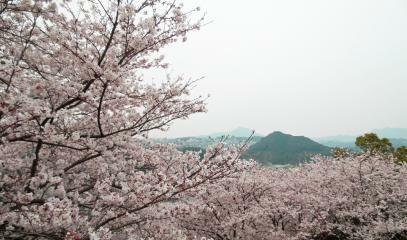 Hanami are traditional festivals in which the Japanese and tourists fill streets and parks to see tree blossom. 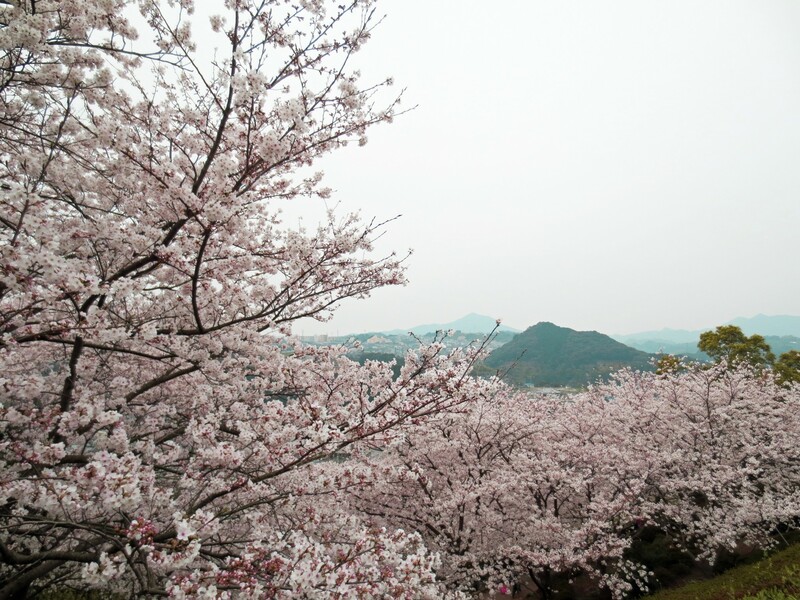 Nagasaki (AsiaNews) – It is officially spring time in Nagasaki Prefecture. The local office of the Meteorological Agency saw the first flowers on Somei-Yoshino cherry trees (sakura in Japanese), sign of the first to bloom in the country. 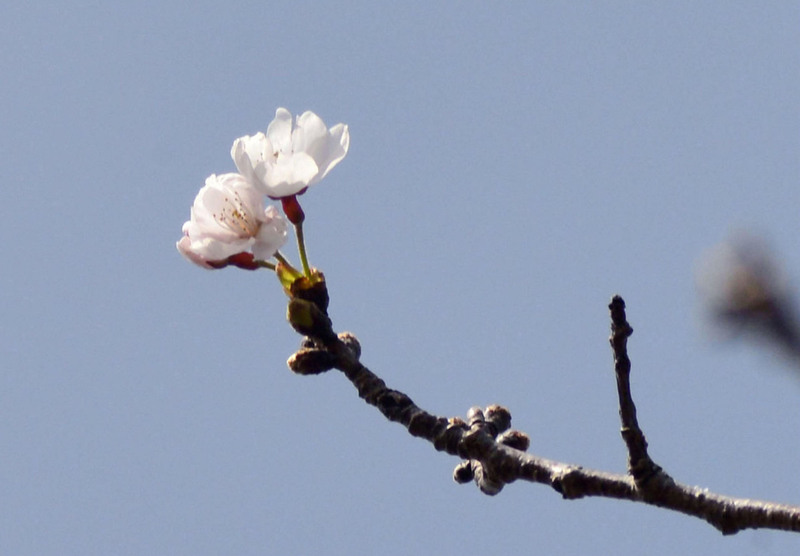 The agency confirmed that five buds began to bloom around 10 am today, on the branches of a tree at a city observatory (picture 1 - video), four days earlier than usual but three days later than last year. The flowers should come in full bloom over the next seven to ten days. 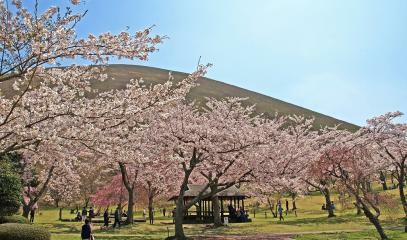 “The warmer-than-usual weather has most likely led to the cherry tree’s early blooming,” a local agency official said. The average temperature in Nagasaki was 2.1 degrees centigrade higher than usual in late February and 1.8 ° C in early March. 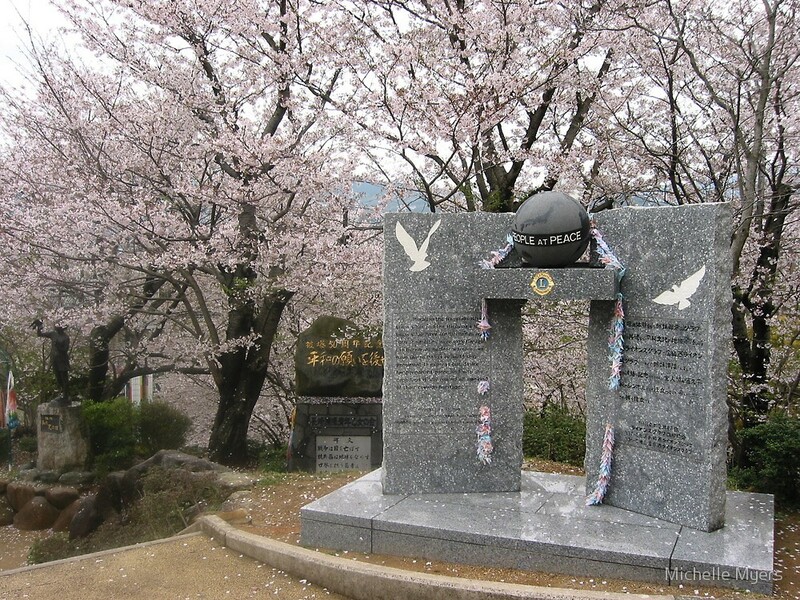 The cherry blossom has been an important event in Japanese culture since the 9th century when the rulers of the time (Heian Period 794-1185 AD) met under the trees to contemplate the flowers that had just blossomed. 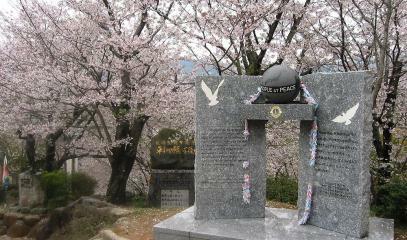 For the Japanese, the fragility and short life of the petals – no more than two weeks - is a source of disquieting emotion. The mono no aware, literally the pathos of things or empathy towards things, is an emotion that combines the wonder in front of great beauty and melancholy for its transience, symbol of the fragility of life itself. Rooted in the monogatari form of literature, which includes the Genji Monogatari, mono no aware also appears in modern literature and in the works of Japanese-born British Nobel prize laureate Kazuo Ishiguro. The Hanami are instead traditional festivals in which Japanese and tourists fill streets and parks to witness the blossoming of cherry trees, symbol of the Land of the Rising Sun. 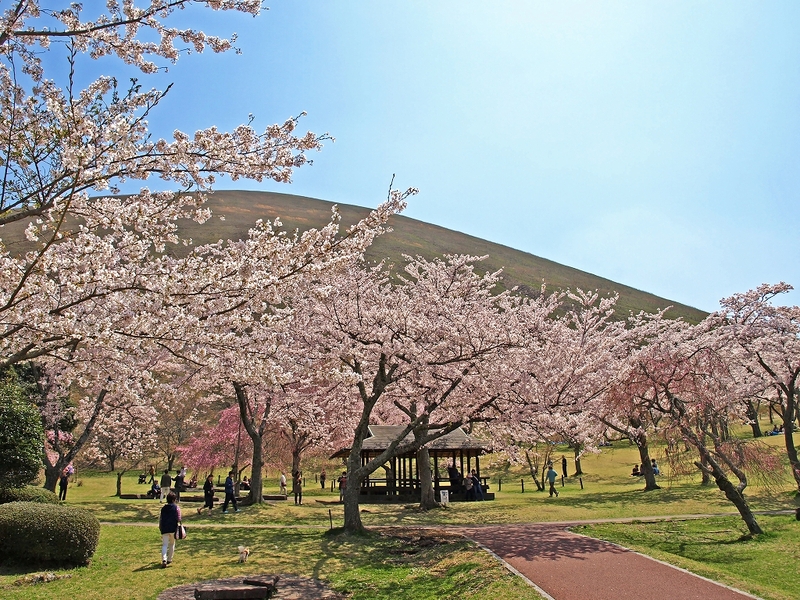 In Nagasaki, this happens in public spaces like the Tateyama Park (picture 2), which has about 700 cherry trees and is located on one of the hills surrounding the city; the Sakura no Sato Park (picture 3), which has thousands of trees; and, finally, the Nagasaki Peace Park (picture 4), near the Atomic Bomb Museum.